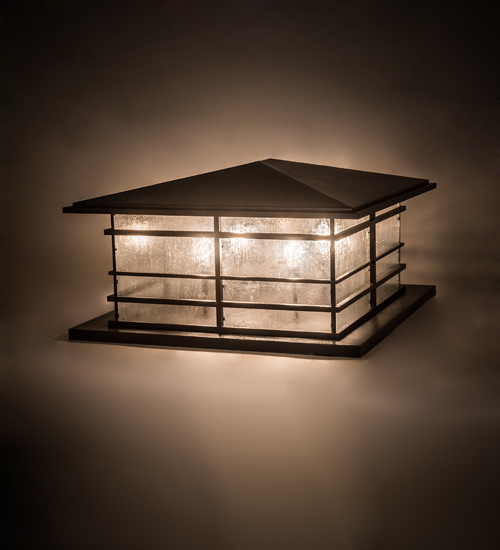 Description: Inspired by Asian Tea Houses where people gather to chat, socialize and enjoy their favorite libations and hors d'oeuvres, this striking lantern pier mount reflects the Hogyo-yane architectural roof style which complements the handsome Solid Brass frame and hardware featured in a Craftsman Brown finish. The shade is enhanced with a straight line motif and Clear Seeded glass to create the effect of falling rain on a windowpane. This Pier Mount, which can illuminate a pier, deck, patio or column, is ideal for fine interiors and exteriors. Custom sizes, finishes, and styles are available as well as dimmable energy efficient lamping options. 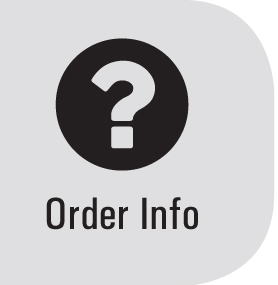 The 47-inch long fixture is UL and cUL listed for dry, damp and wet locations.